Drupal Introduction・Customize | Digital Circus., Inc.
Drupal is provided as open-source software, maintained by users and developers all over the world, and is free for anyone to use, regardless of whether or not that use is personal or for profit. Drupal has a surprising number of modules that can be added to enhance the basic functionality. 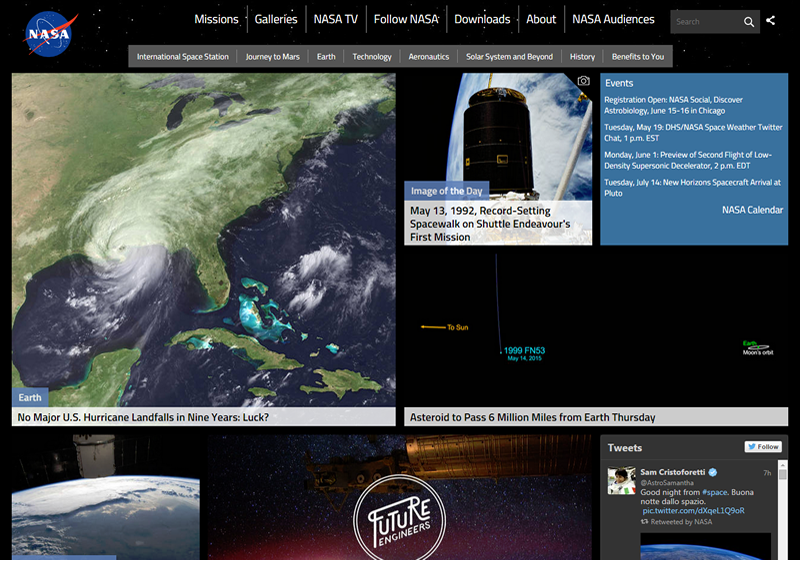 Many modules have already been created throughout the world, and are free to use. Drupal was designed with customizability in mind, so one can easily customize it to cooperate with business systems or custom functions. Drupal makes it possible to manage web sites in a variety of languages, including English, Chinese (traditional and simplified), Korean, and many more. Drupal has a security team that takes measures to preserve security on a daily basis. Drupal is used by large domestic corporations, and has passed all security audits. 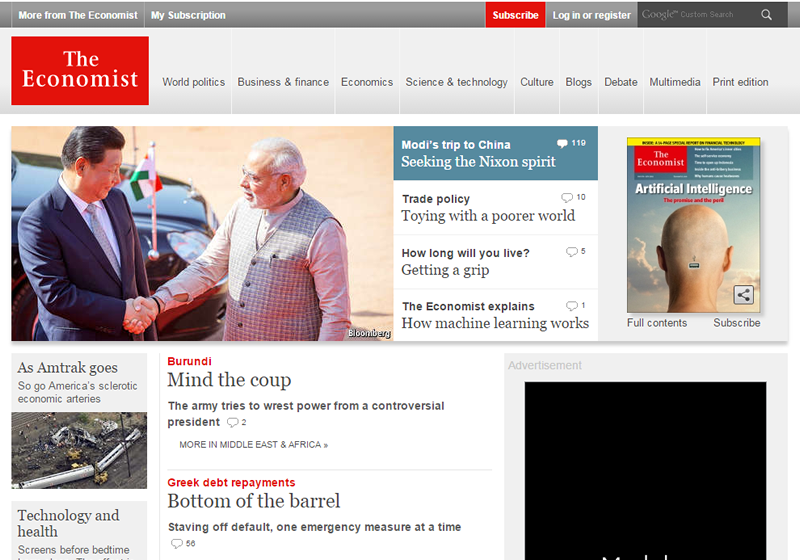 Drupal is one of the most widely-used content management systems in the world, and has been adopted by many famous sites. Drupal has been adopted by Japanese companies in many industries and business categories. 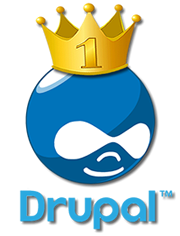 Drupal was awarded the "Open Source CMS Award" two years in a row, and will soon be entered into the hall of fame. Overseas it is a representative CMS package with an extraordinary reputation. Digital Circus is the first company in Japan to be recognised as an official supporting partner of 'Drupal', and we offer support for Drupal in Japan. 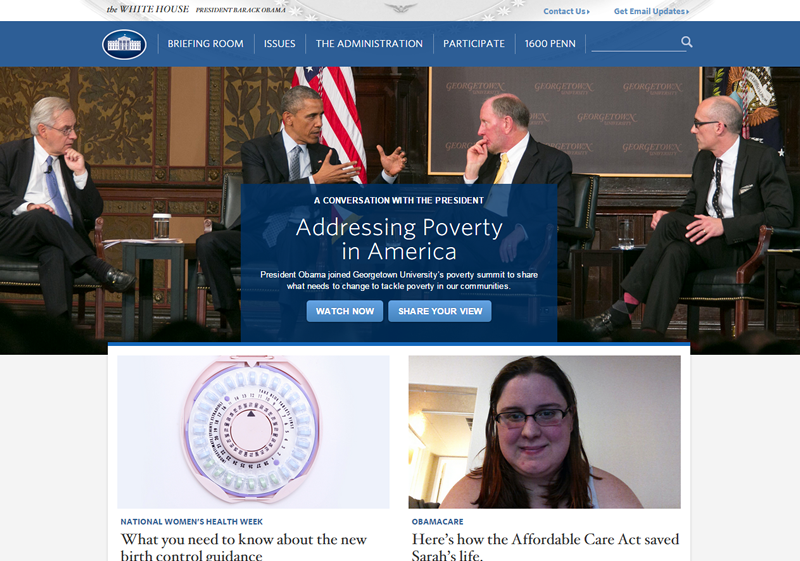 Please don't worry about post-purchase upgrades of Drupal or about maintenance support. 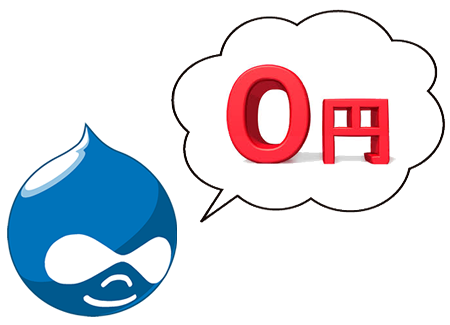 As the first official supporting partner of Drupal amongst Japanese companies, we take care of maintenance support and introductions to Drupal in Japan. Our staff have great experience of Drupal and offer total support from introduction to practical use. 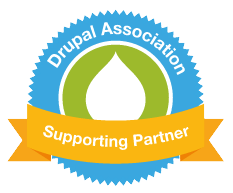 The Drupal Association（Drupal Association） is at the center of the open-source CMS 'Drupa' development community and offers promotion, management and support of Drupal development projects. The Drupal Association offers services relating to Drupal and offers a supporting partner system to companies providing great support and contributions to the Drupal community.Companies likeAcquia that manages Drupal's cloud services and Commerce Guys which develops modules for E-commerce are included in the list of supporting partners and Digital Circus has been recognised as the first amongst Japanese companies. Drupal is open source software that is maintained by users and developers throughout the world. It is distributed under the GPL license, and whether for business or personal use there will never be a licensing fee. The only costs that could be associated with using Drupal would be design creation, initial set-up of the CMS and required modules, and, if needed, customization labor costs.